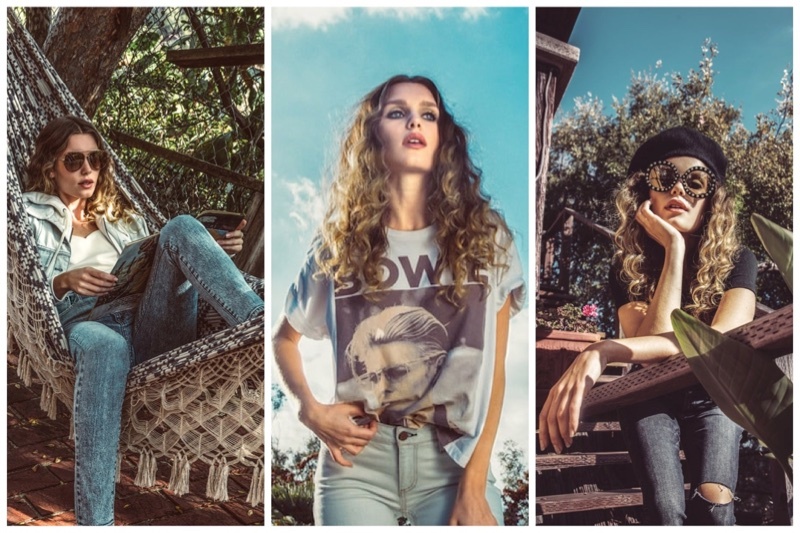 Alice + Olivia dives into denim with the launch of a new secondary line called, AO.LA. 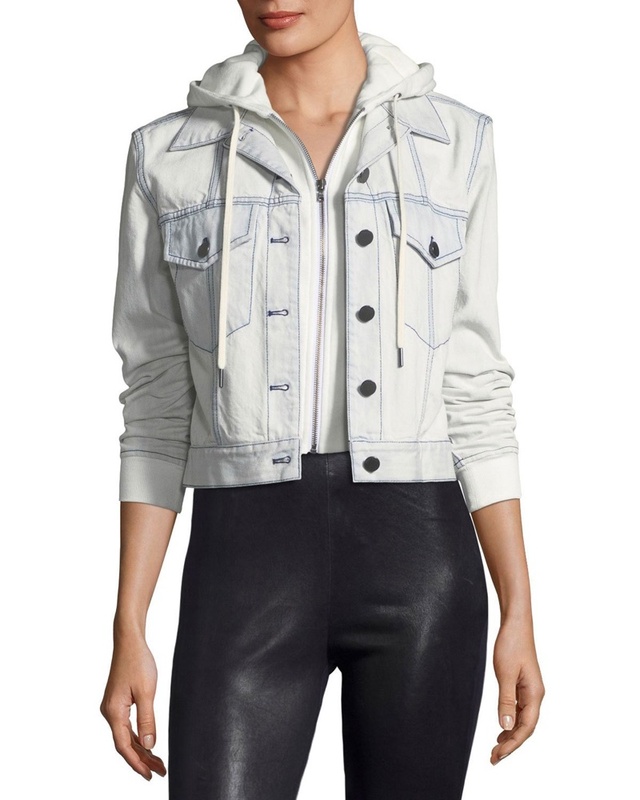 Launching exclusively at Neiman Marcus, the collection features jeans, t-shirts, jackets and coverups. 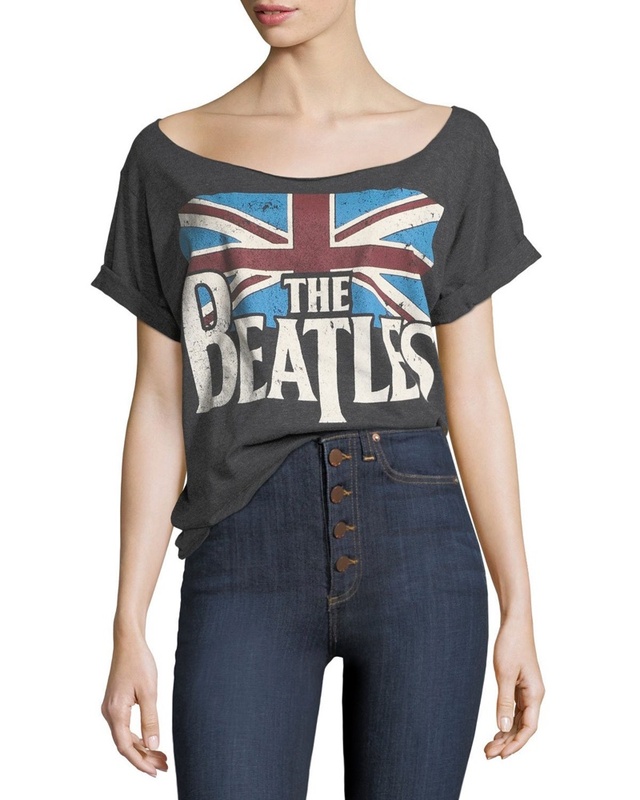 The t-shirts feature famous music icons such as The Beatles and David Bowie. 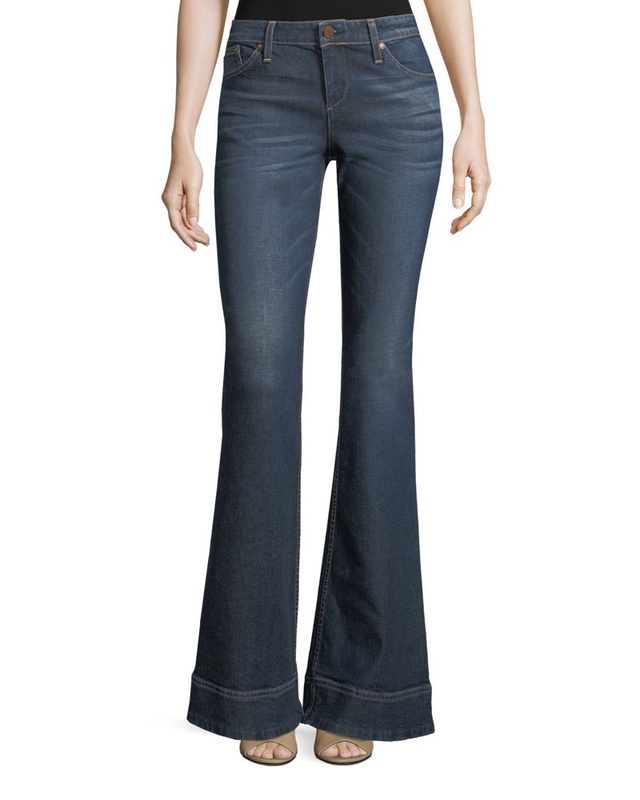 As for jeans, styles go from high-waist to embroidered denim and bellbottom flares. 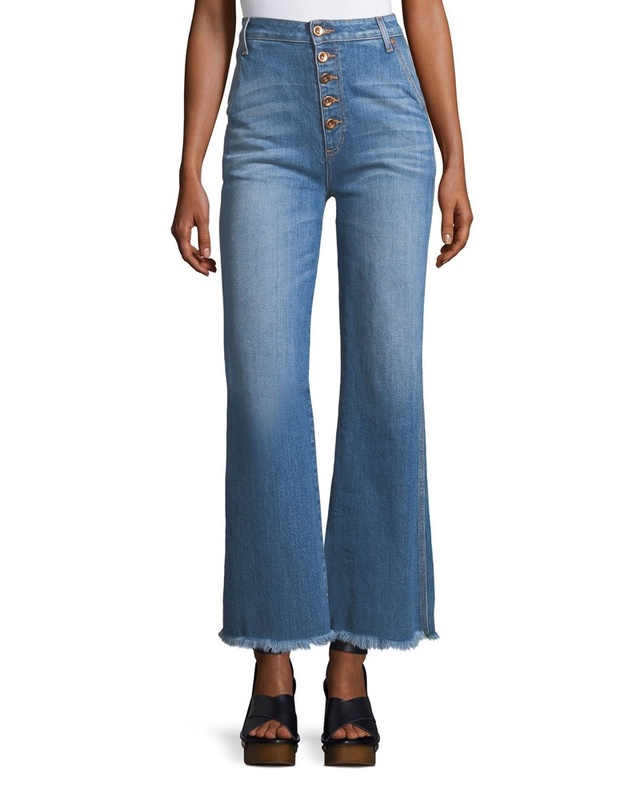 Channel the cool factor effortlessly in AO.LA denim. 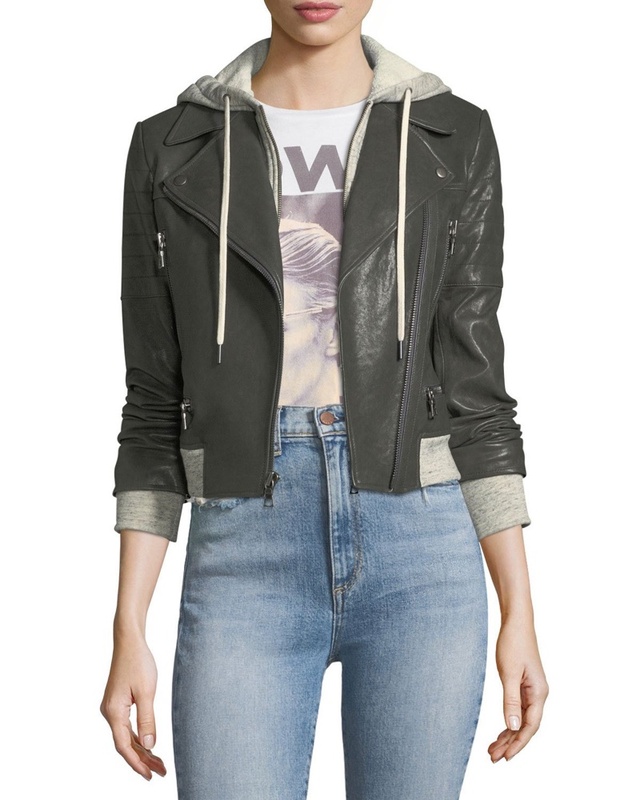 Check out our picks from the debut collection below and shop more at NeimanMarcus.com. 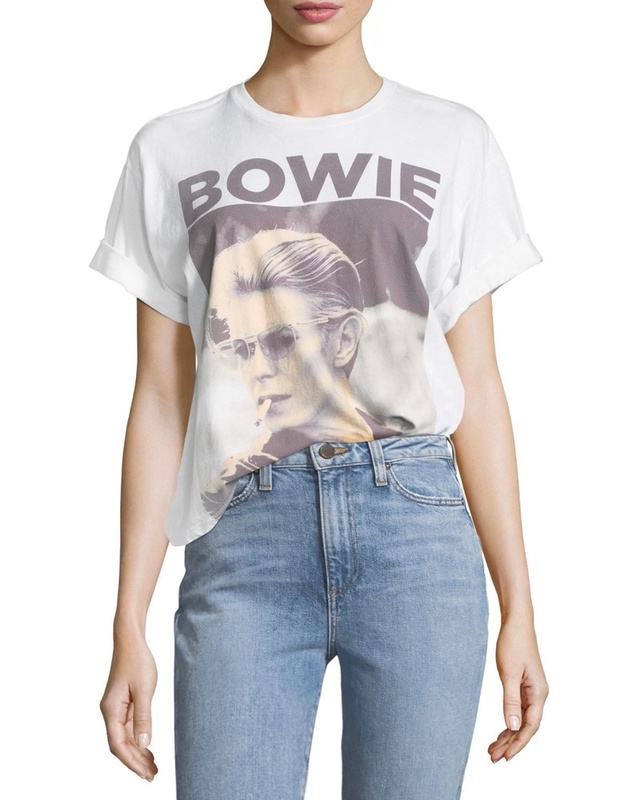 Show your love for David Bowie with this cotton t-shirt featuring a cool portrait. 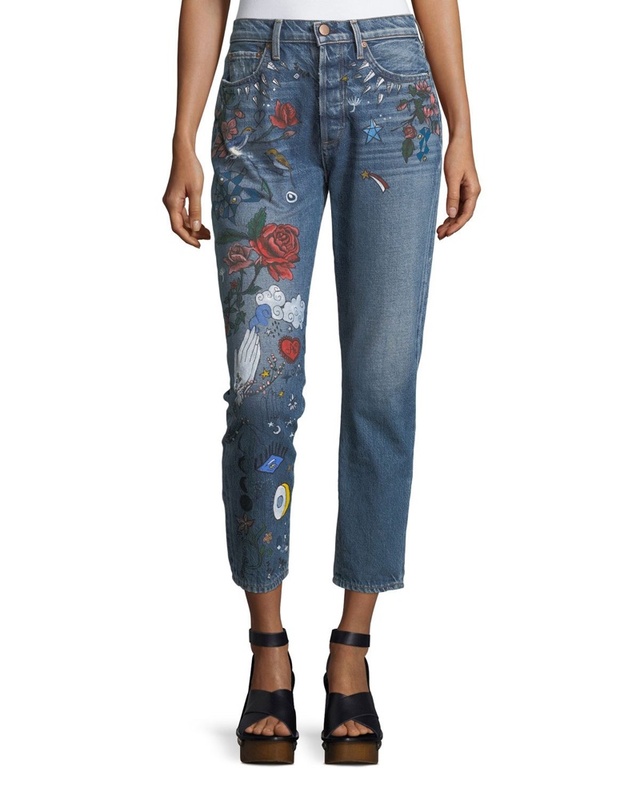 These ‘amazing’ jeans feature a painterly print with florals, stars and clouds.